Traveling Players Ensemble is eager to find scholarship campers that are a good fit with our community. If you are interested in our summer programs or year-round classes, and if you would like financial assistance, please read the steps below! Scholarship applications are preferentially due on April 1st. After that date, applications are accepted subject to continued availability of funds. The parent should contact us at jeharrison@travelingplayers.org or 703-987-1712. If we determine you are a good scholarship applicant, then we will give you a code to temporarily hold a space in your ensemble while your scholarship application is being processed. The student writes a letter to Artistic Director Jeanne Harrison explaining why she/he wants to be a member of the Traveling players’ summer programs or classes and what special qualities she/he would bring to the ensemble. Summer Camp Recommendation Form for Scholarships. School-Year Class Recommendation Form for Scholarships. Parents complete the Scholarship Application Form and provide a copy of last year’s federal tax return to verify your eligibility for financial aid. Please submit the letter, scholarship application form, tax return, and recommendation form as soon as possible for preferred consideration. If it looks like you are eligible and a good fit for our programs, then we will call to schedule an interview. After the interview, you will receive an email letting you know if you have been accepted to TPE’s summer programs or classes and the level of financial aid that we are able to provide. Awards vary from 10% to 100% of tuition. Depending on Traveling Players’ success in securing scholarship donations and grants, the level of support we could offer may increase or decrease from year to year. A single application allows a student to be eligible for a year’s worth of Traveling Players camps, classes and events. There is no annual limit to the amount that we can award, and no lifetime cap. 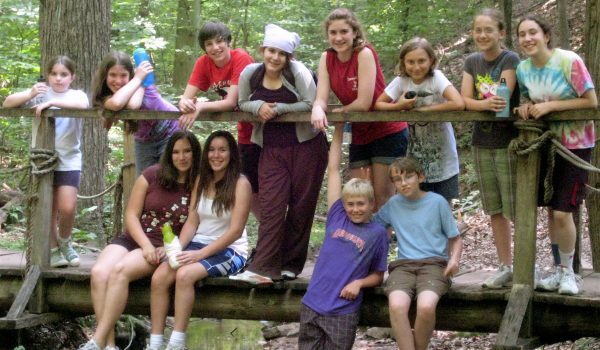 We have had a history of awarding campers for six years and over $14,000 in grants. Returning scholarship campers are required to re-apply each year. It is most helpful if the camper writes a letter after every scholarship summer documenting their experience.